Police need the public’s assistance finding a theft suspect in South Philadelphia. On Monday, Jan. 7, between 11:30 a.m. and 2 p.m., an unknown male was captured on surveillance video on the 8XX block of S.18th Street. The suspect is depicted riding a bicycle up to a residence and removing a package from the door way. 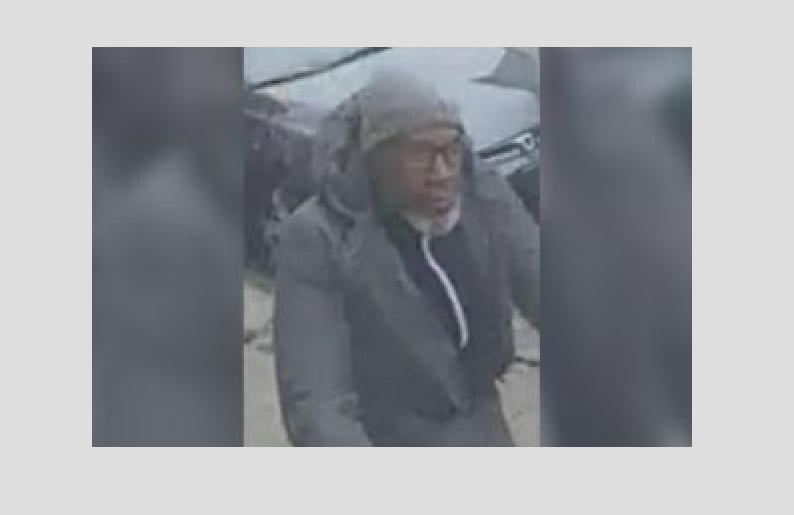 If you have any information about this crime or this suspect, please contact: South Detective Division: (215) 686–3013.